Portugal – A SUP getaway in Europe! Have you been enjoying the sport of stand-up paddling for a number of years and you want to combine it with something a bit new and exciting, such as an excursion abroad to partake in your favourite sport in a country abroad? There are a number of great locations around the world that make the perfect place to practice SUP Surfing, surfing or other types of water sports and Portugal is perhaps one of the best with its famed waves being a known hot spot for surfers of all kinds from various countries descending on the region to take advantage of their great surf and fantastic hospitality. 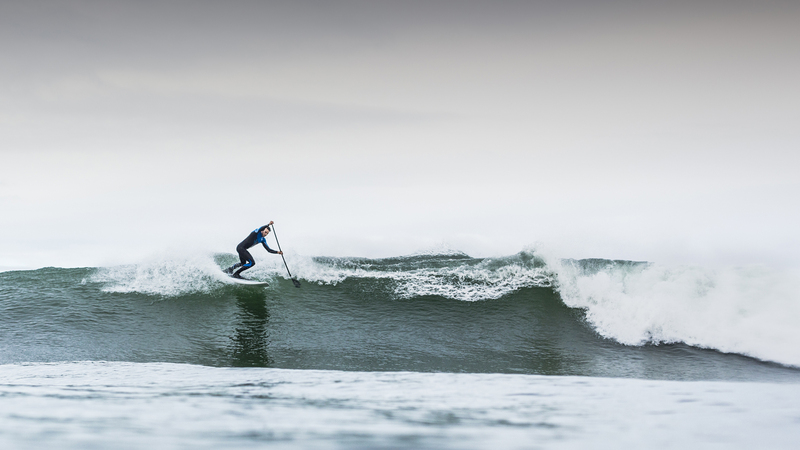 For those who like a bit of luxury and culture along with their sport, the Mauka Lodge SUP retreat slightly north west of Lisbon, Portugal is the ideal location to take advantage of the great water by day and relax in style by night. With the capital city a short distance away, this is the perfect spot for you to get the most out of your surfing holiday. Located just minutes from great waves, abundant choice for all abilities and a short trip to the Lisbon International Airport, Mauka Lodge is the prime spot for any SUP or Surfing getaway. The Lodge itself can host up to eight people in their four beautifully decorated rooms, and with common areas as well, the Lodge is the perfect place to meet like minded travellers who have a penchant for the waves, like you. With an outdoor barbecue pit, hammocks, and even showers to wash your wetsuits and other gear, the Lodge is well-equipped and well stocked – offering a range of Portuguese beers and regional wines from across the country, helping you sample a big of the culture from the comfort of the Lodge. 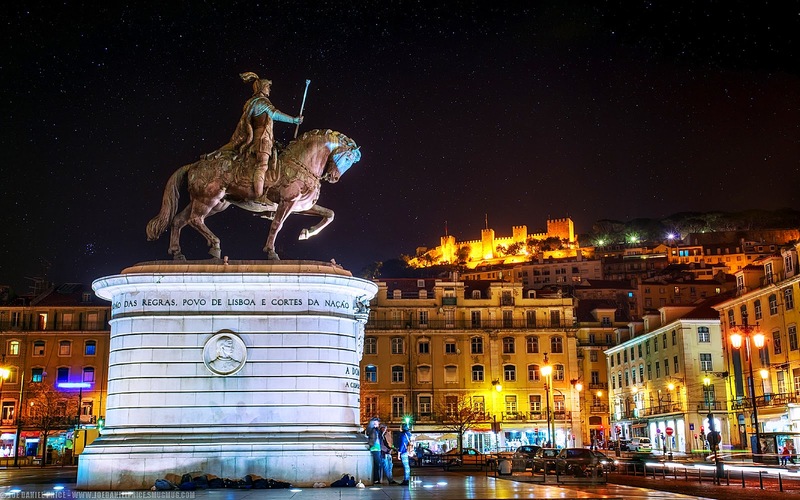 For those who like their culture a bit more hands on, the close proximity to the capital city, Lisbon, makes getting out and getting into the thick of it seamless and simple. Imagine wandering the cobbled backstreets of the city, whiling away the hours on cafe terraces sipping local beers and people watching. 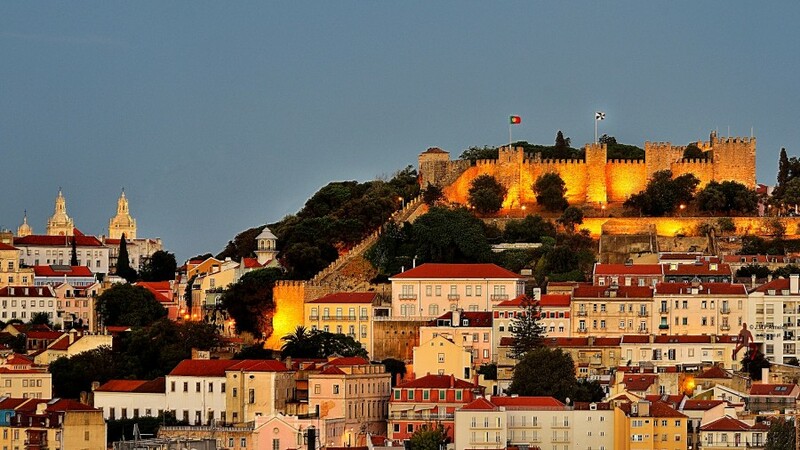 Lisbon is a cacophony of culture, with a history that dates back to the pre-Roman times. Castles, gates, buildings of various pastel colours fill the city with sights and sounds that will keep visitors enthralled and engaged at every turn and for every moment of their visit. Additionally placed on part of the coastline of the country, this makes a great location to kick back on a couple of the lush beaches near the city for some relaxation and sunbathing. 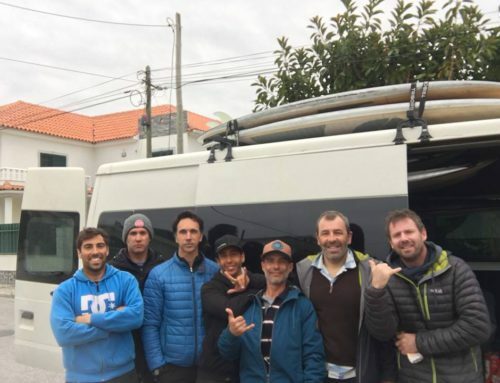 So there you have a couple of great reasons why heading to Portugal for your next SUP getaway is the perfect step in your hobby, whether casual or serious and bordering on professional. 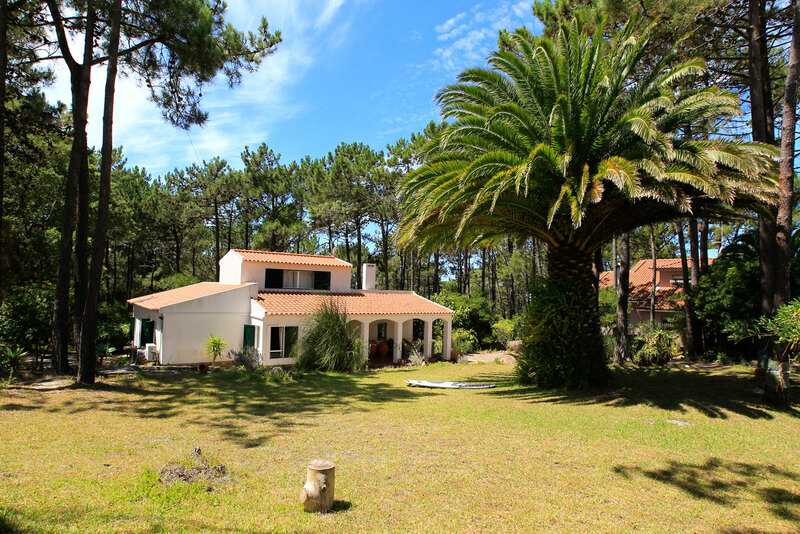 The surf of Portugal for all ages and skills make this the ideal location for everyone in your party to head for a group getaway, and the Mauka Lodge is the perfect place to lay your head and a relax at the end of a busy day hitting the surf. So grab your bags and your passport – Portugal awaits!